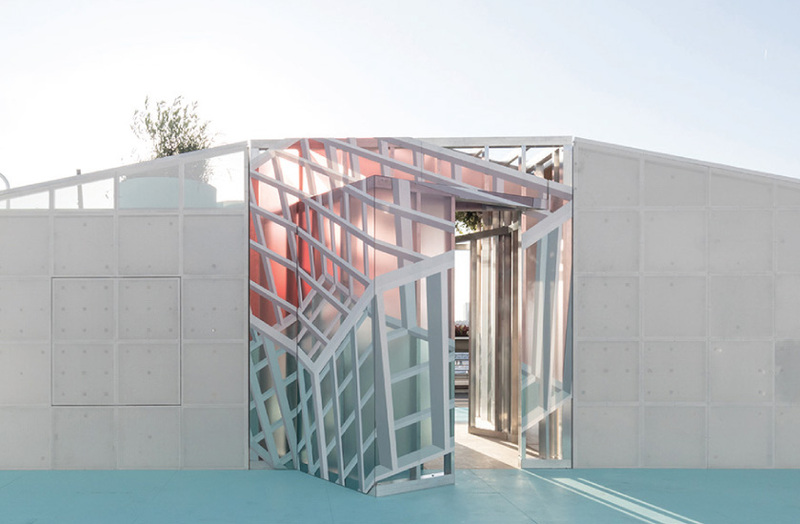 The “Mini Living Urban Cabin”, a site-specific installation addressing new models for living in the context of increased density, was designed by Brennan Buck and David Freeland of FreelandBuck, winner of the 2019 Emerging Voices award by the Architectural League of New York. Eight architectural practices from across North America are the recipients of the 2019 Emerging Voices awards by the Architectural League of New York. The annual awards program spotlights individuals and firms with distinct design voices and the potential to influence the disciplines of architecture, landscape design, and urbanism. Ben Waechter of Waechter Architecture, Portland. The jury that included past award-winners reviewed work from approximately 45 firms. It considered accomplishments within the design and academic communities as well as the public realm. “This year’s Emerging Voices explore different modes of architectural inquiry—social, environmental, formal, computational, and material—to create ambitious design solutions across a broad scale, from installations and public space to housing and cultural institutions,” said the league’s program director Anne Rieselbach. For more than 35 years, the program has identified over 250 practices that have gone on to develop influential careers. The league believes the work of each award-winner represents the best of its kind, and addresses larger issues within architecture, landscape, and the built environment. The 2019 Emerging Voices award-winners will present lectures in March at the Scholastic Auditorium in New York City. All lectures begin at 7:00 p.m.